Rita Erlbaum Kotorac, C.C.C.-S.L.P., is the Director of Speech Pathology and Audiology at Blythedale Children’s Hospital. She earned her Bachelor’s Degree from the State University of New York at Albany and Master’s Degree from New York University. Ms. Erlbaum Kotorac has extensive experience in the field of pediatrics, with ongoing specialized training in feeding therapy. 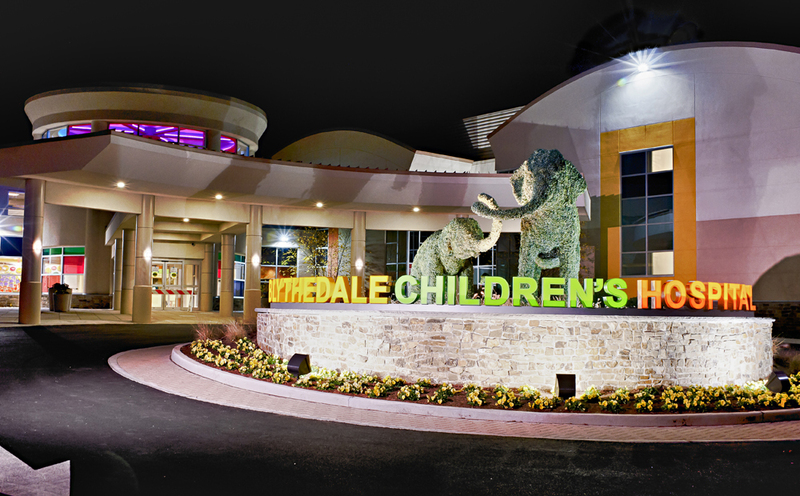 Her work experience spans 35+ years, dedicated to the field of pediatrics. Serving in her current role since 1989, Ms. Erlbaum Kotorac coordinates the services for the department, providing leadership, staff education and program development to a highly competent department which includes more than 25 Speech Language Pathologists, an audiologist and support staff. She continues to provide evaluation and therapy services, with a specialty in feeding and early language development. Ms. Erlbaum Kotorac has led the department to become a host site for continuing education in order to maintain clinical expertise in varying skills related to Speech Pathology. She has also expanded the feeding services at Blythedale, including establishing a classroom for children whose primary need is feeding.